Last year, San Diego duo TV Girl released the wildly clever and sample-heavy “mixtape” The Wild, The Innocent, The TV Shuffle free to the internet. Trung Ngo and Brad Petering have just followed that up with a new EP, Lonely Women, featuring five songs that mix hip hop beats with indiepop melodies and bitter/funny lyrics. A spoonful of sugar, they say. No snarky activity book with this one, and no easily-identifiable samples either. But their melodic abilities are still in full effect. You can stream the whole thing below. 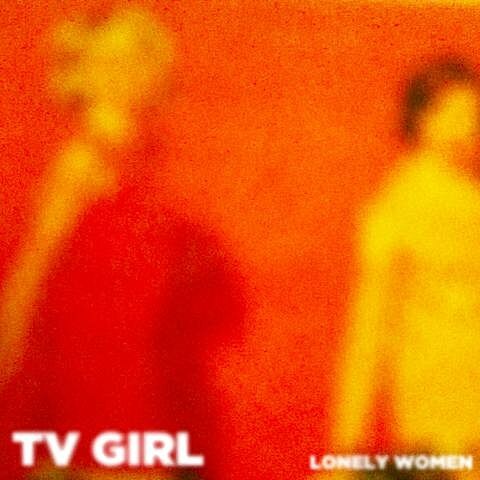 TV Girl have a couple live dates coming up, but none on the East Coast. We need to get them out here. Tour schedule and EP stream are below.